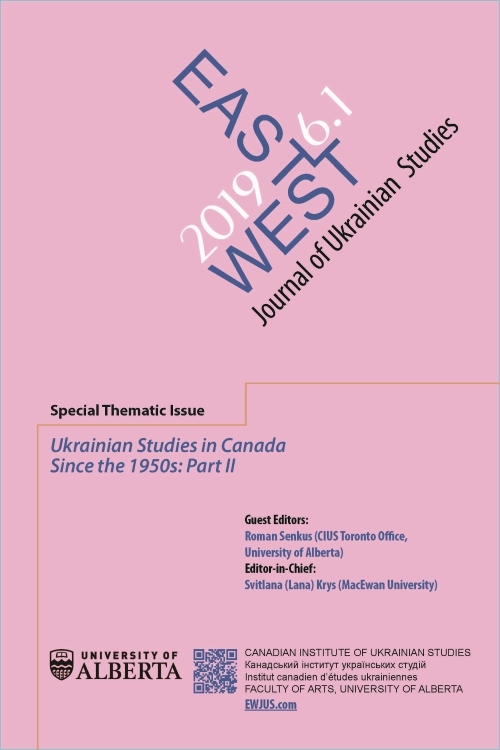 Vol 6, no 1 (2019). Cover design: Halyna Klid (CIUS). 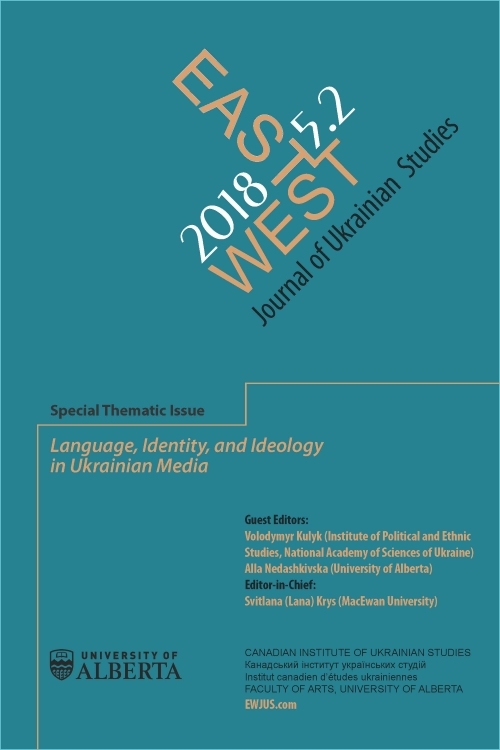 Vol 5, no 2 (2018). Cover design: Halyna Klid (CIUS). Vol 5, no 1 (2018). Cover design: Halyna Klid (CIUS). 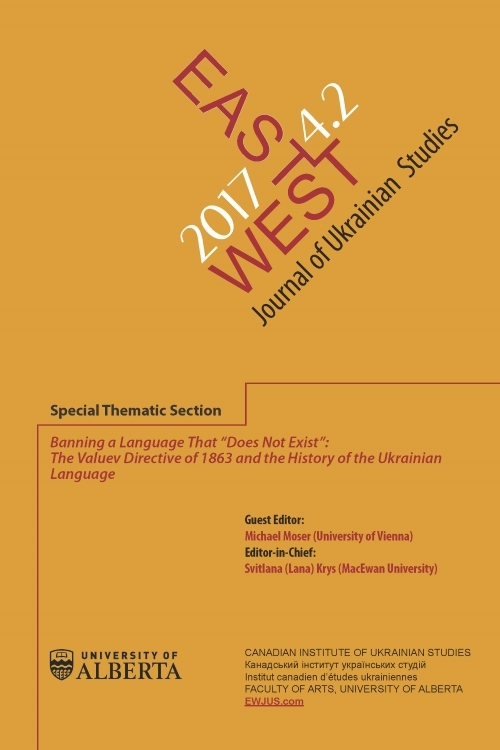 Vol 4, no 2 (2017). Cover design: Halyna Klid (CIUS). Vol 4, no 1 (2017). Design: Halyna Klid (CIUS). 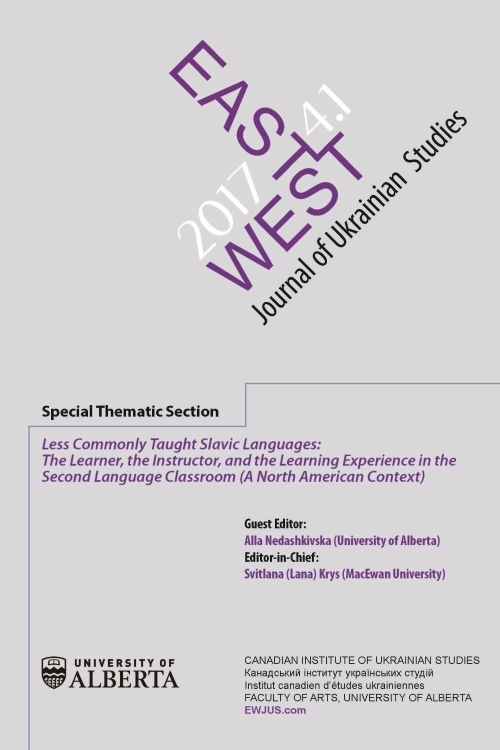 Guest Editors: Oleh S. Ilnytzkyj and Oksana Kis. 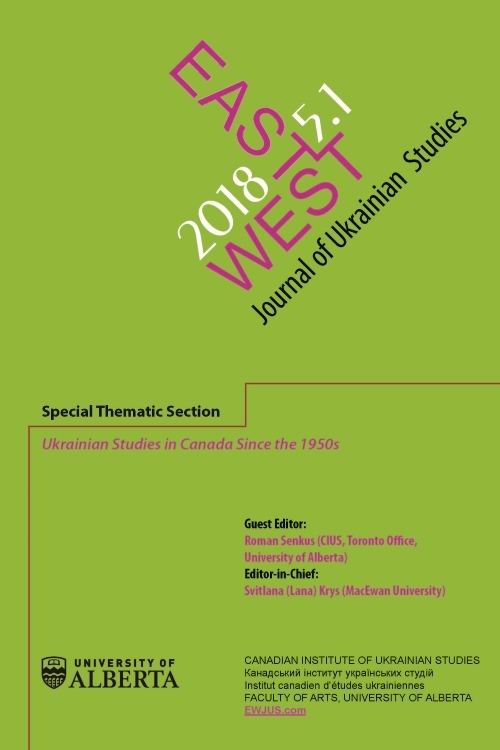 Special thematic issue devoted to the Ukrainian Famine of 1932-33, the Holodomor. 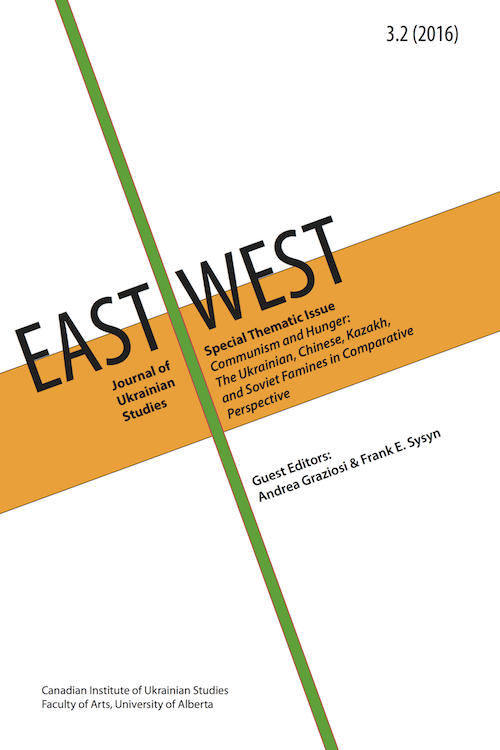 Guest Editors: Frank Sysyn and Andrij Makuch.